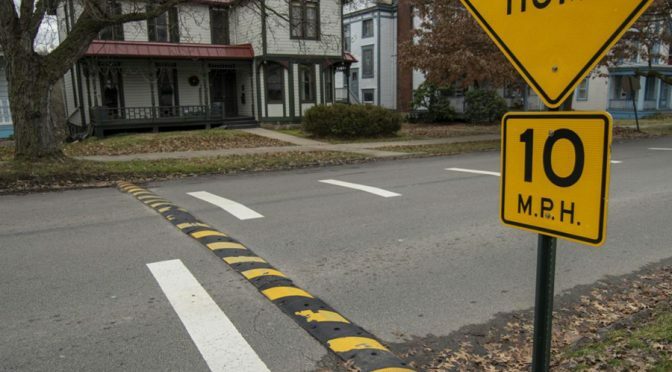 Rubber Speed Humps and Rubber Speed Bumps. 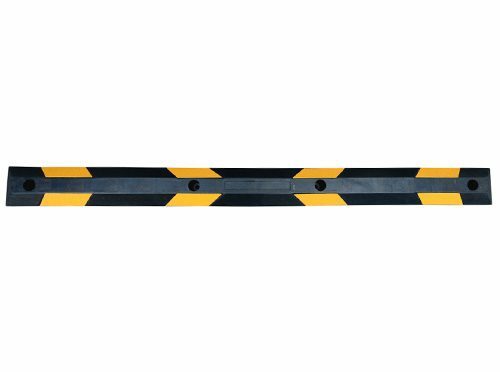 Unimat 6 foot Economy Rubber Speed Bumps are constructed with high quality. 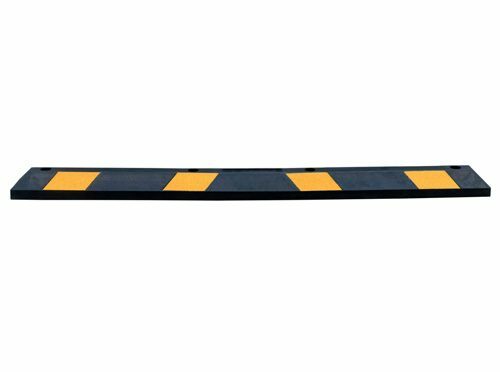 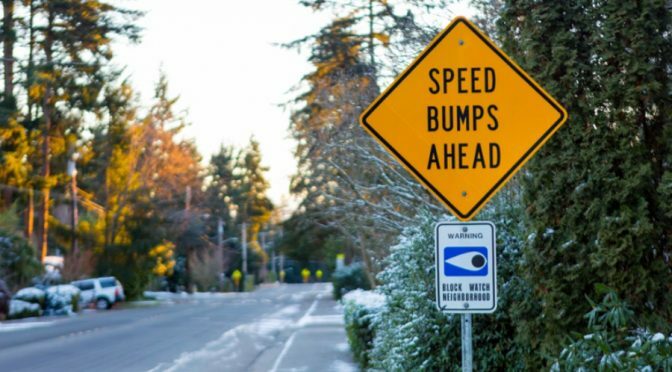 These 6 foot economy rubber speed bumps are designed to reduce and control the speed of vehicles in parking lots, schools, parking areas and roadways. 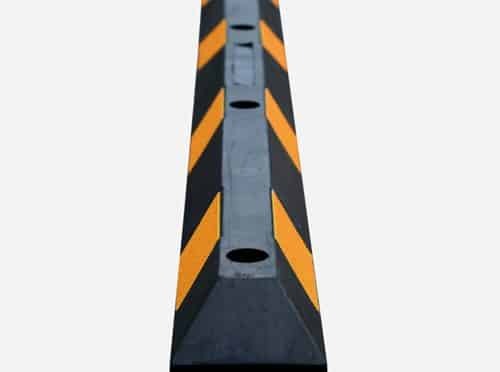 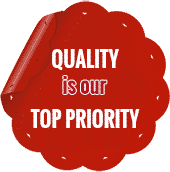 Unimat Recycled Rubber Parking blocks are made from very durable material, we as manufacture make sure the fabrication process has top quality control check and standards. 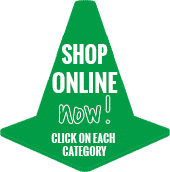 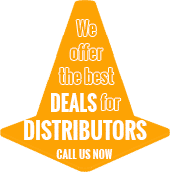 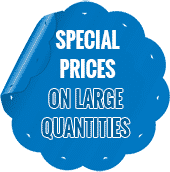 Our recycled rubber parking blocks are satisfaction guarantee, we also offer the lowest prices in the market. 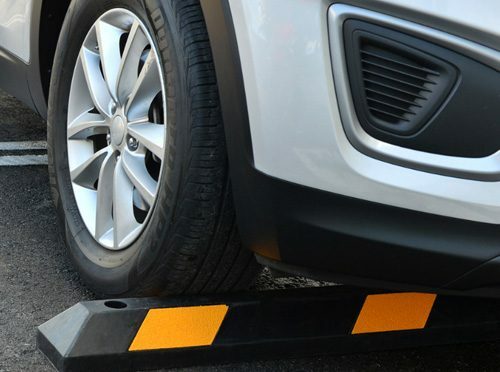 Our Rubber Parking Curbs are the best on the market, we offer durability at the lowest cost. 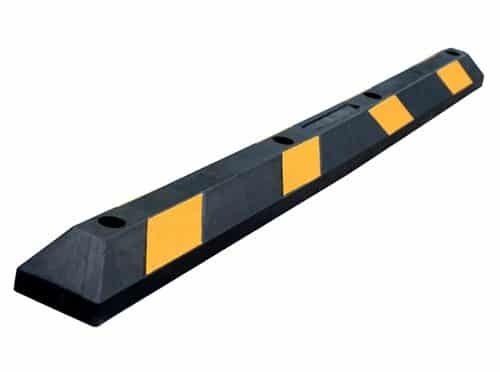 Unimat rubber parking curbs are sturdy and very durable, they are also very easily to be carried and installed. 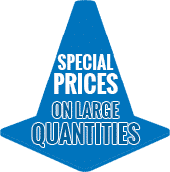 Its weight is very light just a little be over 30 pounds. 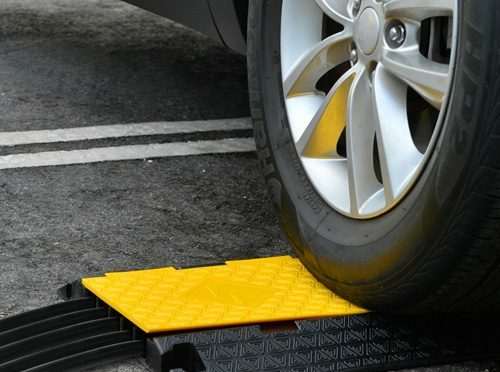 Unimat Rubber Parking Blocks are sturdy and durable and easily to be carried and installed by one person, since they are light weighed just 34 lbs. 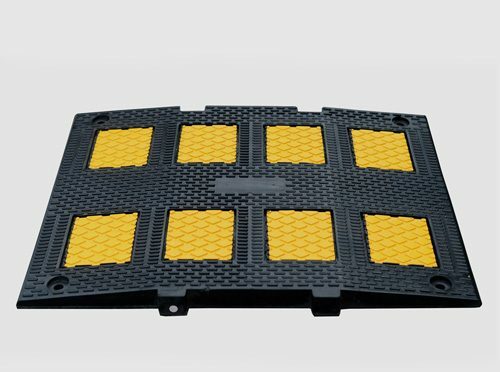 Our rubber parking bloks are made from durable material. 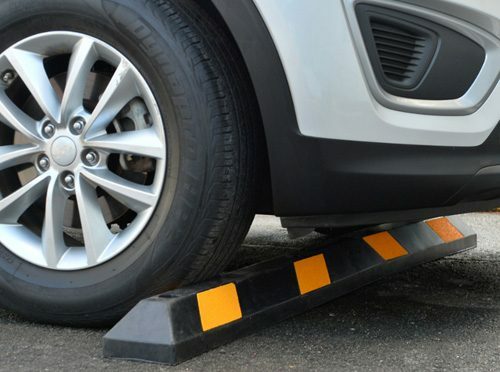 Unimat parking block will flex slightly to lie flat on uneven or cracked surfaces.